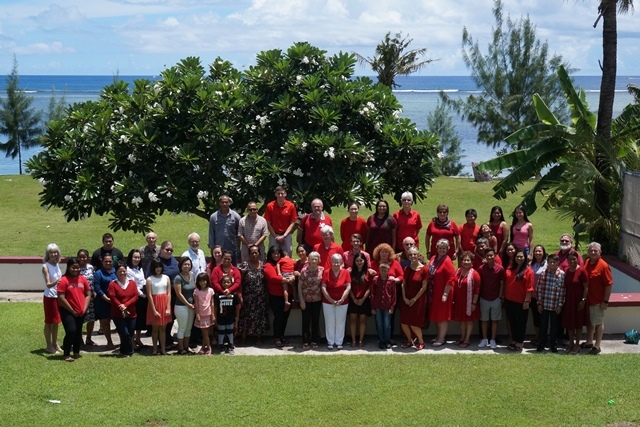 Lutheran Church of Guam: We're not just for Lutherans! Hafa Adai from the Lutheran Church of Guam! Find your church family with the Lutheran Church of Guam. Our congregation is warm, welcoming and rooted in the Bible as God’s living Word. Our doors are open to all, as we abide by our motto that we are “Not just for Lutherans!” Please join us for worship service and Sunday School! 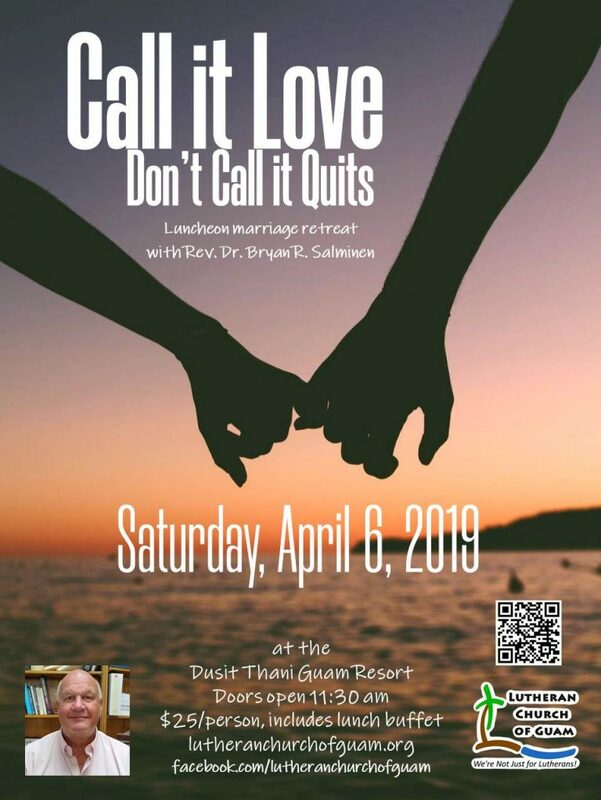 Join us for our 2nd Marriage Luncheon Retreat at the Dusit Thani Guam Resort Ballroom, Saturday, April 6, 2019. Doors open at 11:30 am, lunch is served from 12:00 pm to 1:00 pm, and the seminar starts at 1:00 pm. Tickets are $25/person, and include lunch buffet. Singles, couples, and groups are all encouraged to attend. Check out the details on our Facebook page! 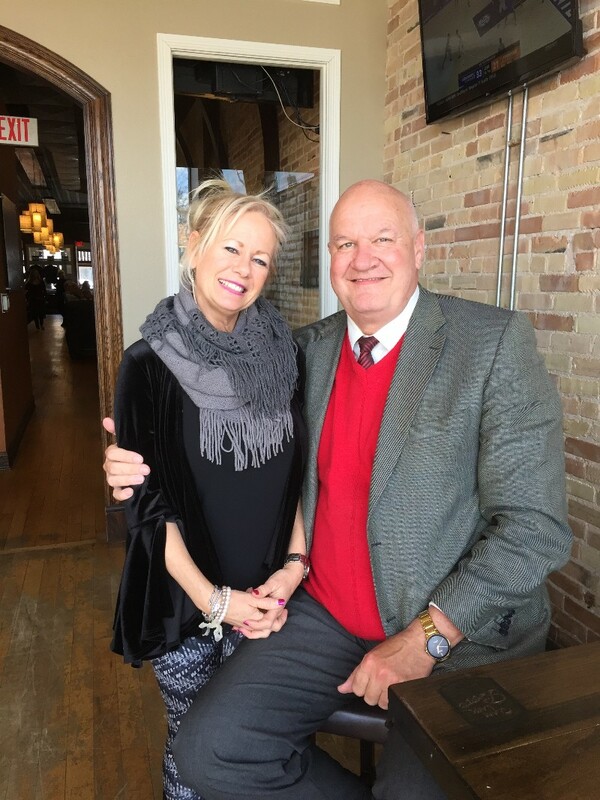 Welcome to Pastor Bryan and Joyce! Read more about our new pastor here! Lutheran Church of Guam is an independent Lutheran congregation on the island of Guam affiliated with LCMC and LCMS.